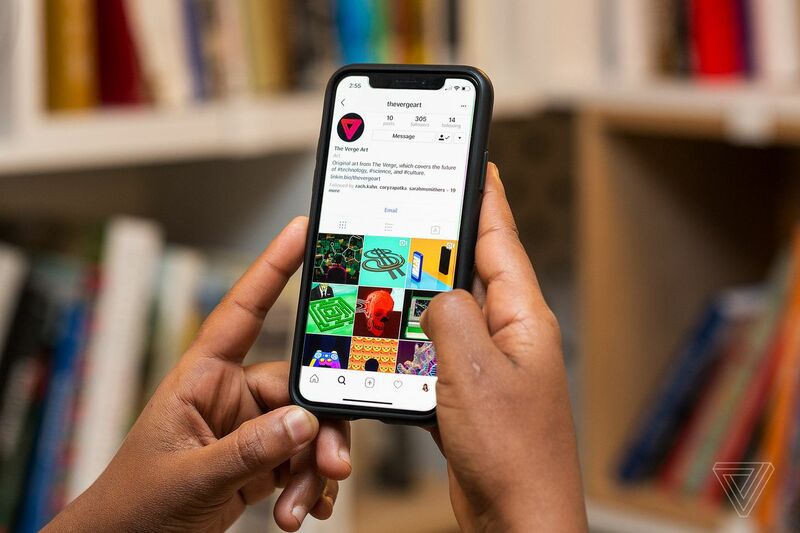 Instagram is considering doing away with video length constraints, according to The Wall Street Journal, which tonight published a report about “a new feature” that would let users post long-form clips of up to an hour. That would open new creative flexibility for users and bring Instagram closer in line with YouTube and its own parent company, Facebook. The plan is described as tentative, so Instagram could ultimately decide against radically extending the maximum running time of videos on its platform.